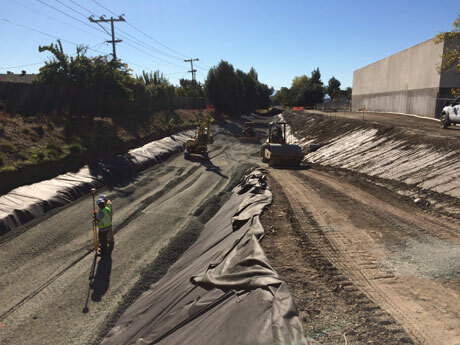 Holitna is currently working on the Upper Berryessa Creek Channel Improvements project in Milpitas, CA involving the US Army Corps of Engineers (USACE) – San Francisco District and the Santa Clara Valley Water District. 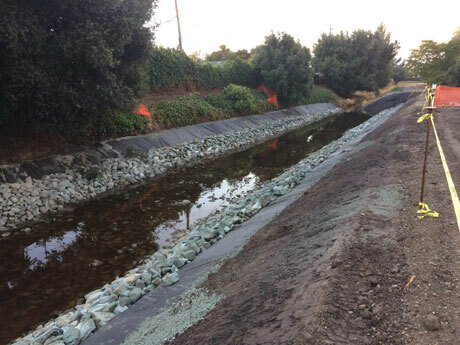 The project consists of all channel improvements, including widening/reshaping of the Berryessa Creek, placing riprap and erosion control blankets, and site restoration. 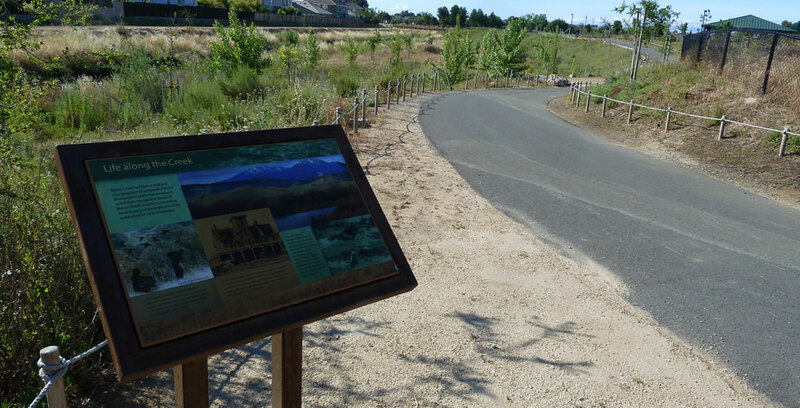 Holitna is providing stormwater management, cultural resources, and wildlife coordination and the design, permitting, and monitoring of the dewatering system.